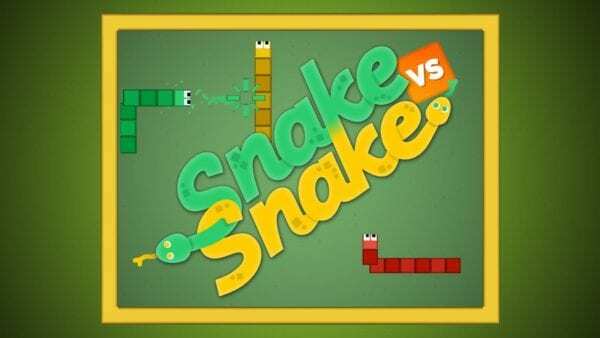 CasualGames.nu has launched a major update for their fast paced snake game Snake vs Snake on Nintendo Switch. Among the new additions and features are an improvement in game graphics and the addition of multiplayer battles for up to 6 players. Inspired by the classic Snake game, Snake vs Snake brings the slithery action to 6 players in local multiplayer battle. 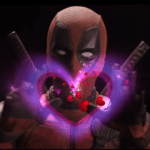 Players will be able to collect a variety of power ups, including bombs, speedups and shots to once and for all prove who is the greatest snake player. Local multiplayer battle modes for up to 6 players. A much faster paced game than the average snake game, each time food is collected the snakes move faster. A good variety of different game modes. A single player mode filled with puzzle inspired levels. Prove to be the best Snake player in the world with the Online high score. This major update is available now on Nintendo Switch.